Trevor Yaxley presents an up-beat, easy-to-read biography of William Booth, one of the greatest leaders in 19th century church history. Yaxley explores what made the Booths unique and applies their principles to a contemporary context. General Booth is one of my heroes. I am grateful to Trevor for giving us Booth’s stories. Read and be inspired and challenged! Trevor Yaxley captures the heart of the revivalist. 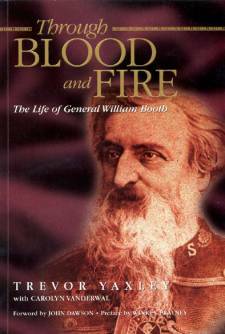 This study on the life of William Booth will inspire, empower and enrich you.